Our domestic window cleaners in Bearsden are fully licensed and insured to carry our a range of window cleaning and external building cleaning services. Newton Mearns window cleaners offer a daily, weekly or monthly cleaning service to all residential and commercial premises. Call today for Newton Mearns window cleaning. Clarkston Window cleaners are fully insured and trained to provide the best window cleaning service in Clarkston. Call us today for your window cleaning quote. Our residential window cleaning company in Glasgow provides water fed pole window cleaning and traditional window cleaning in Glasgow and to all surrounding towns and villages. Established in 2009 we have built up an excellent reputiion as one of the best window cleaners in Glasgow. 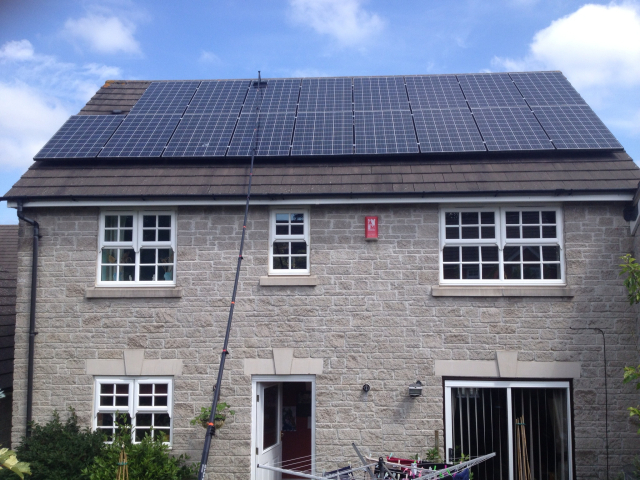 Use the quote form to arrange your free window cleaning quote. 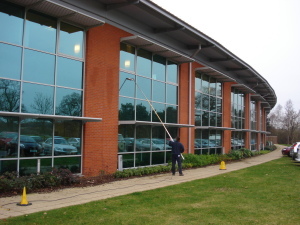 Our commercial window cleaning teams cover all offices, businesses , retail locations and more. Commercial window cleaning in Glasgow is carried out 7 days a week. We provide internal window cleaning services along with our exterior window cleaning services. 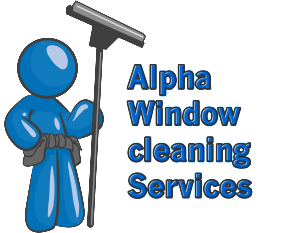 Alpha window cleaning Glasgow provides all commercial window cleaning in Glasgow and all surrounding towns and villages. Our window cleaning professionals also offer our full range of window cleaning services to residential customers in the surrounding towns and villages.